The challenge of preserving significantly historic homes while addressing the future impact of sea level rise was the topic of lively discussion at a community meeting hosted by Commissioner John Elizabeth Alemán. The upshot: the diverse group in attendance representing homeowners, investors, and developers, indicated the most important issue to them was "architectural style and retaining character" in Miami Beach. The biggest barrier, according to the group, was the cost of doing so. 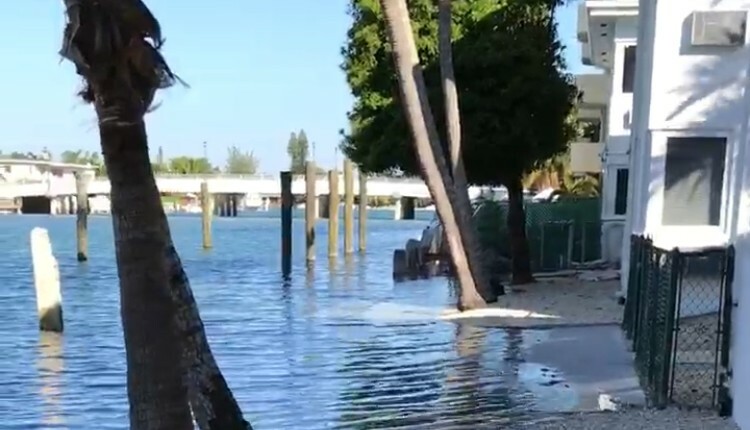 With rising sea levels and the City’s plan to raise neighborhood roads over the next few years, the expense of making homes resilient – which range on the spectrum of installing flood vents and panels to actually raising the homes – may be too high for individual owners or not practical if the structural integrity is compromised. The dialogue is just beginning. As a follow up to the community forum, Commissioner Alemán and her colleagues on the Land Use Development Committee (Michael Grieco and Joy Malakoff) asked City staff to look into ways homeowners might be incentivized to take on restoration of these homes and report back in a couple of months. Stay tuned!